CHICAGO (WLS) -- Chicago police continue to investigate Thursday night's shooting death of a college student on the city's Far South Side. 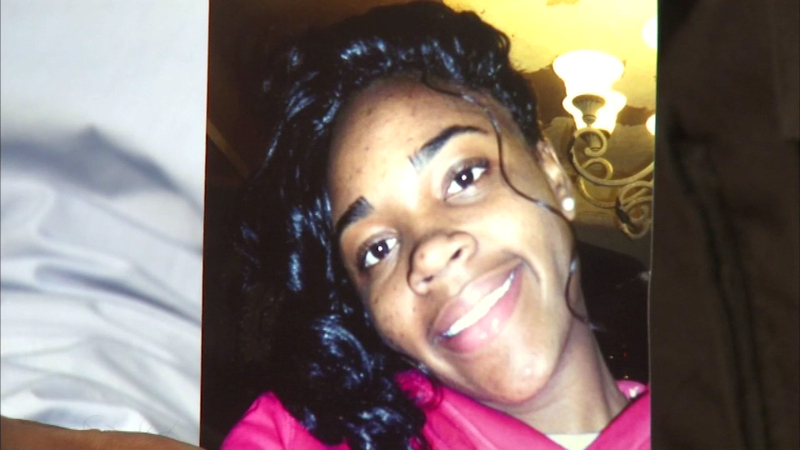 22-year-old Briona White was shot and killed in the Roseland neighborhood near 109th and Parnell. Police say she was with 20-year-old William Drake, who was recently out of jail for an armed robbery conviction. He was also shot and killed. White was studying to be an orthodontist at Kansas State University.